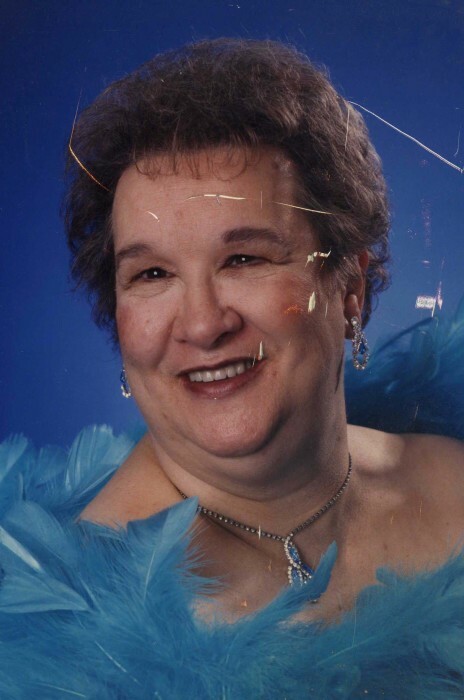 Obituary for Cora Arvilla Holt | Carlson-Shugarts Funeral Home, Inc.
Cora Arvilla Holt age 73 of Route 28 Brockway, PA; (Sugar Hill) died on Thursday November 15, 2018 at her residence. Born on April 16, 1945 in Ridgway, PA; she was the daughter of the late Foster and Dorethea Bennett Moore. On December 30, 1967 she was married to Benjamin J. Holt and he survives. Retired, Cora started her employment career at Cameron in Reynoldsville, moved on to Rola-Jensen in DuBois and ended working for Goodwill Industries in Brockway. She was a member of the Sugar Hill Presbyterian Church, the Red Hat Club, and she enjoyed shopping and growing flowers. In addition to her husband she is also survived by a son Shawn W. (Penny) Holt of Brockway and a sister LuCretia (Gary) Fischel of Leesburg, Florida. She is also preceded in death by a son Benjamin Lee Holt III. There will be no public visitation. A private Memorial Service will be held with Pastors Dave and Emily Koehler officiating. Burial will be in the Beechwoods Cemetery. Memorial donations may be made to the charity of the donors choice.